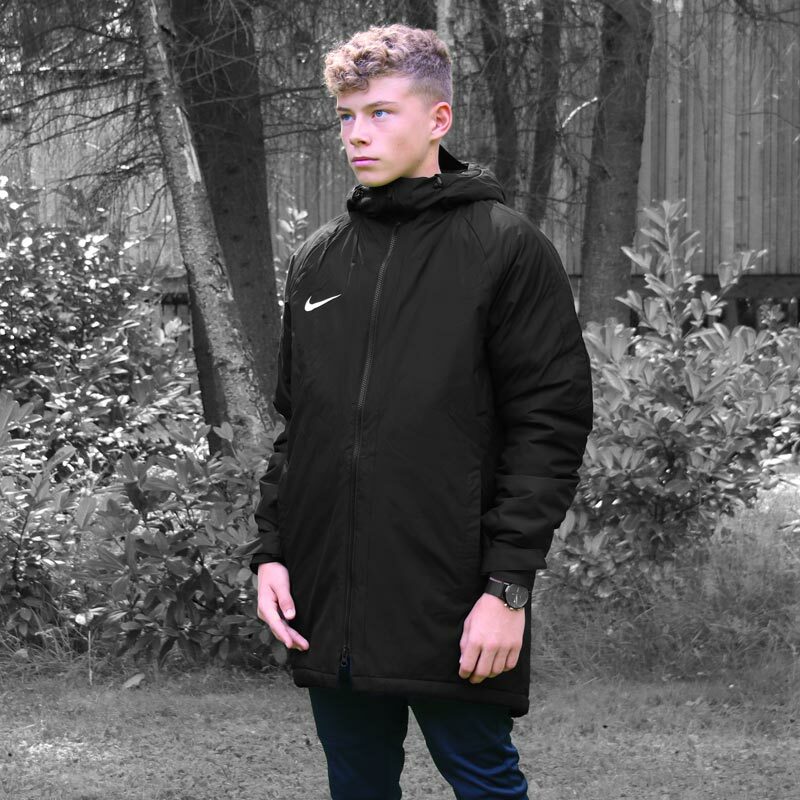 Nike ® Academy 18 Junior Football Jacket, is built with a structured, synthetic fill to keep you covered and warm in inclement weather. 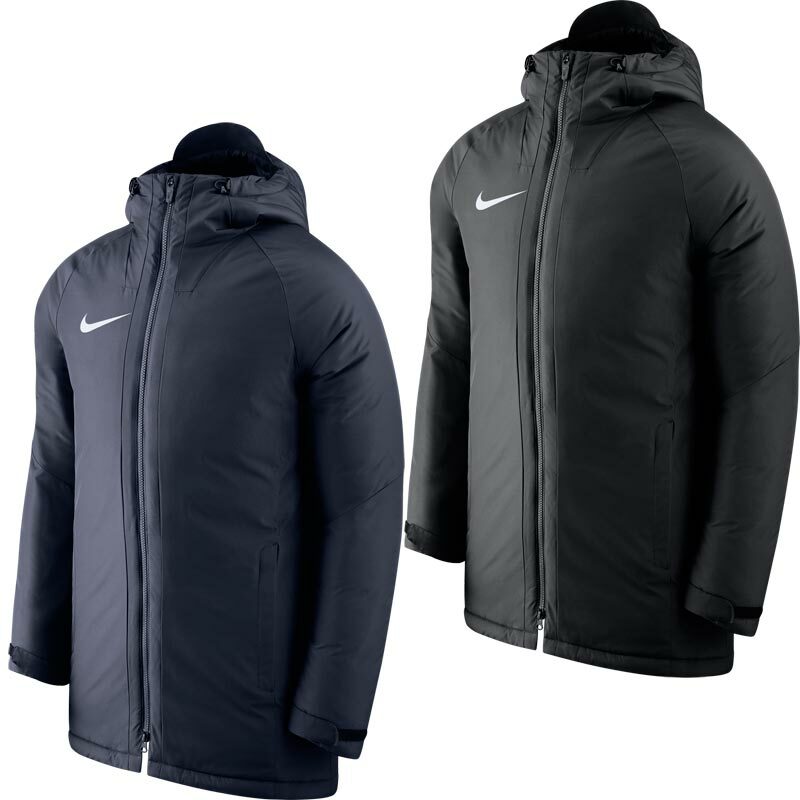 Anticipated availability for the Nike ® Academy 18 Winter Jacket: January 2018 to end December 2020. Thermosoft fabric to keep you warm. 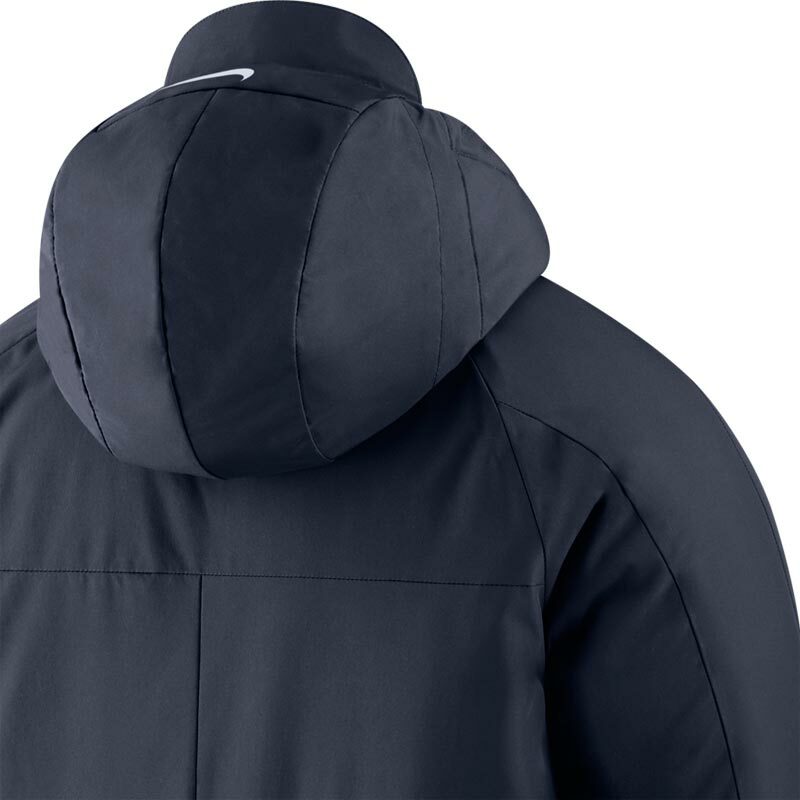 No drawcord in hood on junior coat. For boys who play sport come rain or shine! Very warm with thermal insert. Great Value for Money, Jacket sizing is perfect and the material is highly waterproof and. The jacket is great for watching sport events in cold/wet weather. Great purchase!! 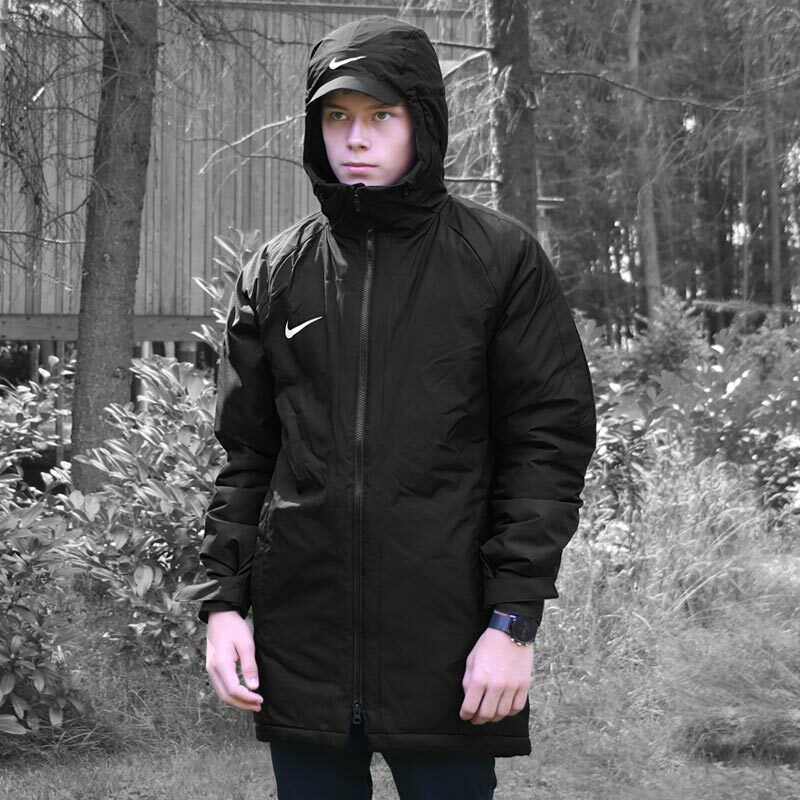 Great coat, padded and warm with detachable hood Perfect for those cold winter nights at football sessions. .